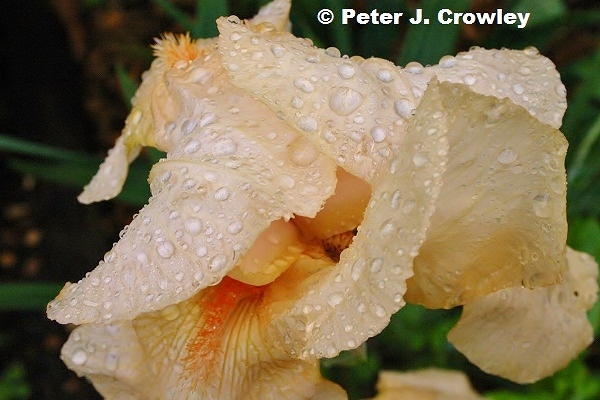 A yellow Iris and drops of rain create life. Beauty, this is! I\’m in awe of nature, while looking at this, and your photographic skills! Wonderful picture, I can feel the humidity and see the soft light, have a wonderful day!